How many variations can these simple ingredients, flour, water and salt, produce in a final loaf? You have to believe the interaction of these basic ingredients is unpredictable and inherently, possibilities are endless for a handmade oven-baked bread! It is very common that home bread-bakers get loaves of varying look and texture by following the same recipe. Its unpredictablity is mainly caused by a number of external factors such as locations, climates, temperatures, flour types, water sources and oven models. That’s why a careful recipe writer always emphasizes that outcomes may vary, depending on actual production environment. “It depends.” appears frequently as a common answer to questions about recipes in bread troubleshooting forums. I like the sentence above, partially because it can simply be rewritten to adapt for one of my professional areas, the data science and data mining field. You can study the science of data and the mining methods all, but that doesn't mean you can produce a chunk of actionable knowledge. Sometimes, similarity is really shared among seemingly irrelevant things. 3. Maybe we need a robot BetaBread? 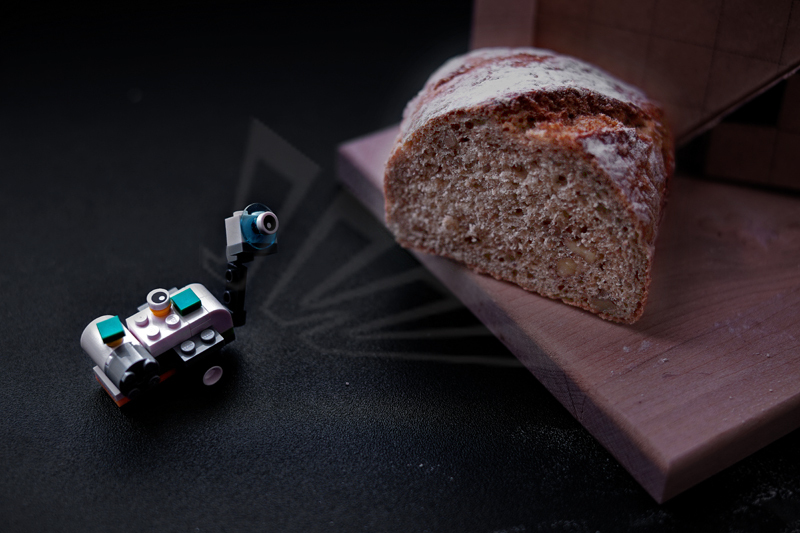 Fortunately, believe it or not, with technology, especially the fast-growing artificial intelligence, it is quite foreseeable that a bread-making robot would do hard and tedious work for us to produce a “perfect” loaf from the machine perspective, which definitely is programmable and customizable! Bread quality will surely be predictable! 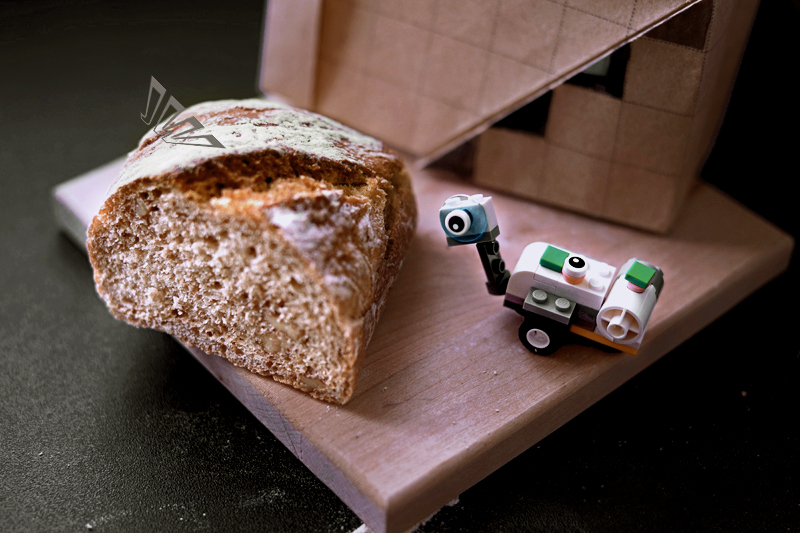 For inventing such a robot, we necessarily need findings from academic research on bread quality control and machine learning techniques for training the robot to learn, from big bread production data, how to react correctly to each consumer choice of a loaf. It sounds exciting, doesn’t it? If such a robot is invented, like the competition between Google’s AlphaGo and human player, a competition could take place between a master break baker and BetaBread, a bread-making robot. :-) Who will win? If you would like to continue reading, you may proceed to Part 3.